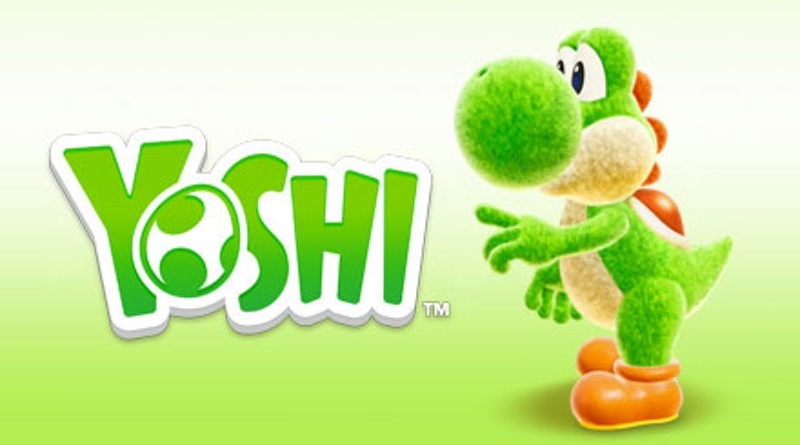 A brand new Yoshi game is coming to the Nintendo Switch next year! This one is once again being developed by the talented folks at Good-Feel, the same company that brought us Kirby’s Epic Yarn and Yoshi’s Woolly World. This time they’ve dropped the yarn and used just about every other crafting item under the sun to create a truly magical world to explore. They went for a miniature diorama look for this new title. In fact, you’ll be able to explore each stage in two different ways – from the front and the back! There will be items and enemies hiding in places you can’t see until you flip to the other side. The game features two player co-op action and each course will have a main path and a hidden path to discover. We’re hoping this is like Super Mario World with its secret exits. The game doesn’t have a finalized name yet, but we’re sure the wizards at Nintendo will whip up something clever (Yoshi Flips Out?) soon enough. Although it’s always tough to gauge how far along a game’s development is, this one did look like it was well on its way to being completed, so we’re hopeful it’s an early 2018 release. Time will tell!